Dana is the Associate Director of the Lifestyles & Leisure team at Mintel, with a focus on family research. Her background in marketing strategy helps her generate insights based on market developments, consumer data, and cultural trends. Flexibility, low cost and ease of organisation are the key points of appeal of in-home and individual fitness activities and digital fitness scores highly on all of these measures. Additionally, in-home fitness participants tend to have general exercise goals rather than be motivated by a particular sport or activity, so the variety that digital fitness platforms offer is another plus point. The biggest area for digital fitness is currently individual fitness activities such as cycling and running, rather than in-home exercise, thanks to rising interest in wearable performance monitors. Mintel research found that sport and training tracking was the third most popular wearable technology application, whilst health and wellbeing monitoring was the first. The biggest pointer to what the challenges and gaps are for the market are highlighted by the responses of the sectors that digital fitness is best placed to disrupt. An increasing number of gyms are offering on-demand virtual classes at home and in the facility, but health and fitness clubs, gyms and leisure centres are also focusing on experience and sociability to discourage customers from switching to digital-only. So we’re seeing cinema-style studios with immersive graphics, responsive treadmills that adjust the display in response to the runner’s movement and a focus on small group activity as a means of building commitment and support systems for participants. It’s a challenge for digital platforms to replicate these features in-home. Another issue for digital platforms – and particularly wearables – is the ability of users to interpret and utilise the data the technology produces to maximise the value of their training. Some apps and activity trackers are doing this but it’s still an area where expert human input remains an advantage. The fitness market is bubbling with an enthusiasm that hasn’t been seen since the aerobics craze of the 1980s. With a focus on new types of classes, technology and apparel, all that is missing is a spandex clad Olivia Newton John. In today’s market, popular fitness options such as running, spinning, and yoga have given rise to name-brand studios like Orangetheory, SoulCycle, and CorePower. However, even though the majority of Americans are regular exercisers (75% exercise at least once a week), only a small minority have the money, motivation, or time to participate in these high-end offerings. In order to expand their reach, fitness studios are exploring ways to overcome these barriers to participation. As a way to broaden their audience, many studios are offering live-streaming and on-demand classes at reduced rates. One example is the Manhattan studio, AKT. Started by celebrity trainer Anna Kaiser in 2013, AKT charges about $40 for a single class in one of their four east-coast studios. However, AKT also offers an option for an on-demand or streaming membership for $50 a month. This brand extension is an example of the Mintel Trend, Straight to You. This trend discusses the consumer expectation for products and services to be delivered straight to their door. And in essence, this is what fitness studios are doing with their live-streaming classes. Those interested in getting a great workout can do so in the comfort of their own living room, without queuing up the same workout video they watched last week. Unfortunately, perhaps until a virtual reality offering comes to market, live-streaming class participants will still miss-out on the camaraderie of the group-fitness experience. And, given that a lack of motivation is something that a significant portion of exercisers struggle with (40% of regular exercisers say they need someone else to push them), this can prevent long-term use of such fitness services. 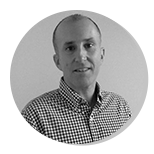 David has more than 15 years’ experience in the sport and leisure industry as an analyst, journalist and author. He has been working with Mintel since 2003 and has now written more than 50 reports for the company, specialising in spectator and participation sport, and gambling. David previously worked for the BBC, Independent News & Media, and the SportBusiness Group. 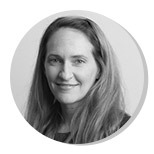 Dana Macke is a Senior Research Analyst, Lifestyles & Leisure at Mintel. 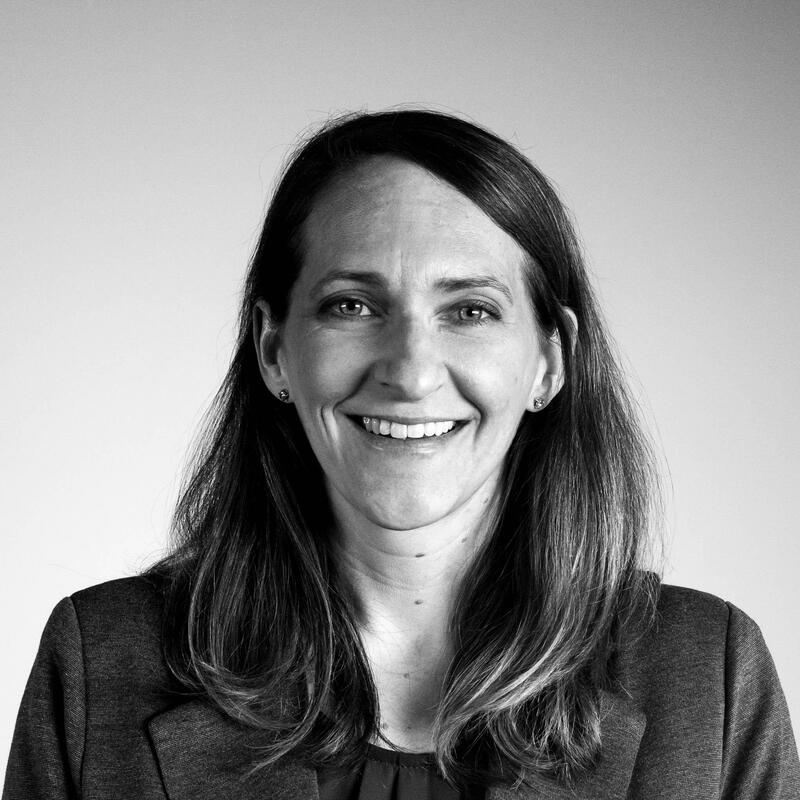 Dana incorporates her background in strategic marketing to deliver actionable insights on a wide range of lifestyle and leisure topics.